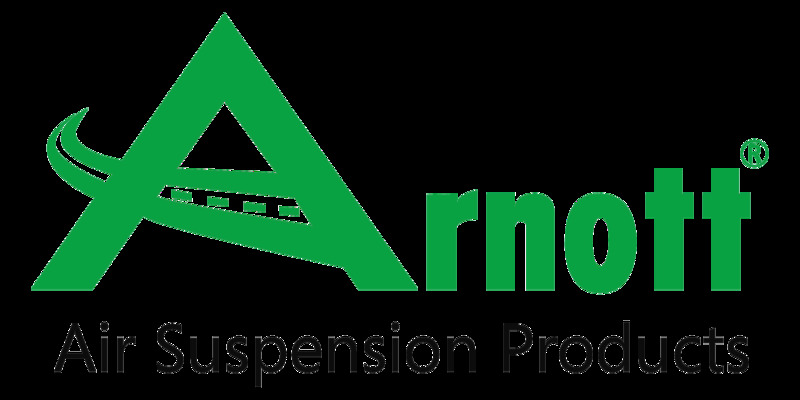 Arnott’s premium rear shock for GM vehicles equipped with air assisted suspensions is an ideal replacement for your failing rear shock. This top-of-the-line shock, which was engineered in the USA, delivers control, stability, performance, and comfort. 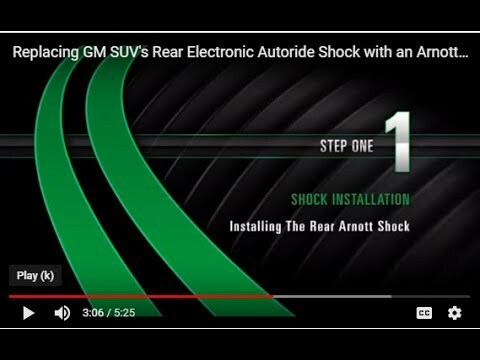 Arnott's new aftermarket shock connects to the vehicle’s auto-leveling system with no modifications and includes a bypass resister to turn off dashboard warning lights for the auto-damping control unit. These rear shocks should be replaced in pairs. GMC Yukon XL 1500 2000-2006 (All models w/ Autoride *including Denali*).